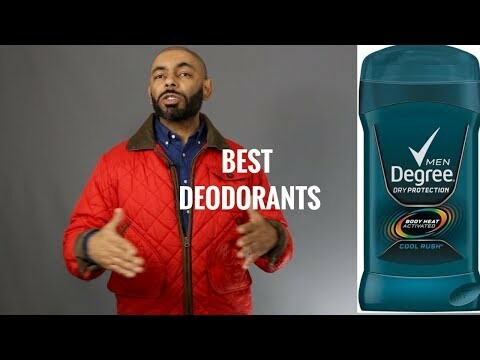 Taylor Knight: How about testing cruelty free deodorants? Francisco Quiroz: This is kinda like FBE huh? Harry Dickenson: Axe is 4 teens, just saying. 11H8: Where the Old Spice at? Haliezza: I broke up with my axe.